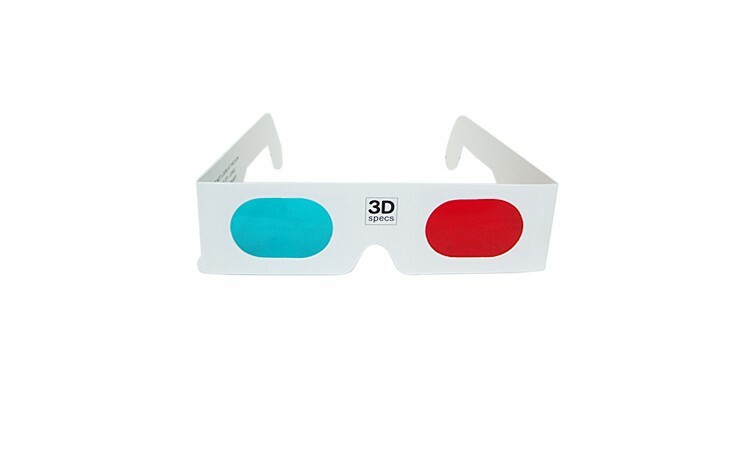 Go retro with our 3D Glasses. 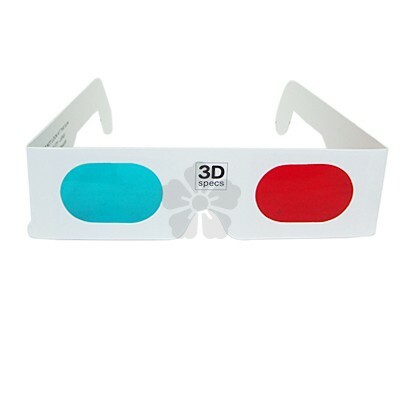 These traditional 3D glasses with folding cardboard frames and made to order and printed when flat to provide a large and generous printing area. Supplied flat packed. Prices only available on application, due to fluctuating product prices.